We all suffer through tough times in life, but God invites us to pray when we are struggling. He promises that he hears and answers all of our prayers and that through them he changes things. The Help Me, Jesus! 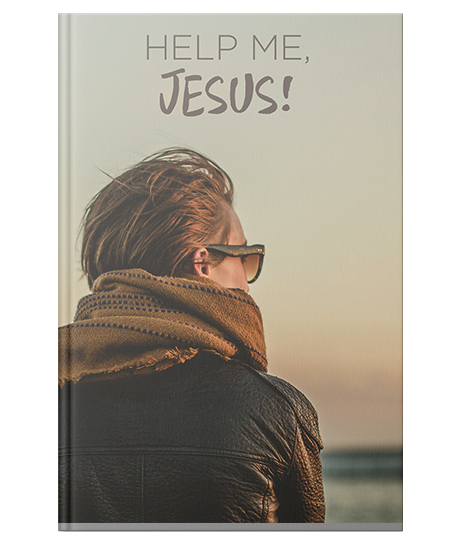 prayer book is a collection of prayers to help you pray strong when you are feeling weak, to help you look to God when you are overwhelmed, and to remind you of God's promises when things are tough. Written by Jason Nelson. Paperback, 39 pages, 4.75" X 7"
Successfully added Help Me Jesus! prayer book to your cart.